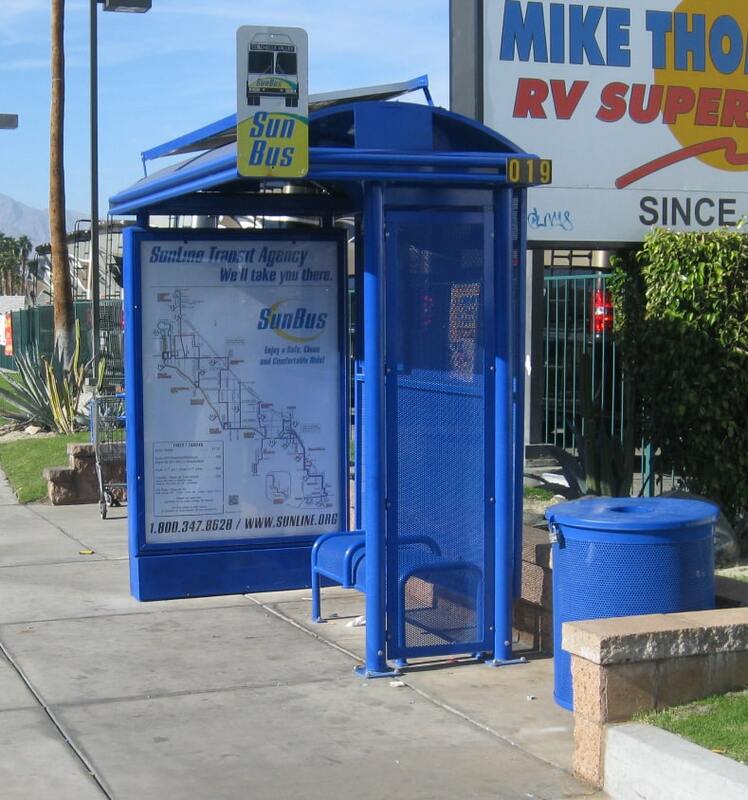 Tolar Manufacturing Company was recently awarded a contract by Sunline Transit to supply additional bus shelters and transit street furniture for the Coachella Valley in Southern California. Tolar has been involved with multiple phases of this project for the past several years. The shelters, from Tolar’s Sierra line, are built in three different lengths to accommodate varying site boarding requirements and include solar illumination provided by our partners at Urban Solar, benches, trash receptacles, and an integrated map case. Many of the 29 shelters in this phase also include revenue-generating advertising display kiosks. Sunline Transit has been adding to its transit streetscape annually for the past several years. 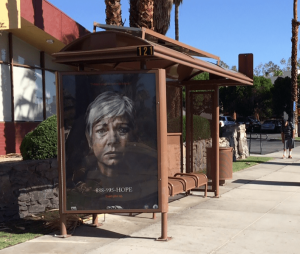 The agency is committed to providing comfort, ADA accessibility, and environmentally-responsible bus shelters and street furniture to help with mobility for the citizens of and visitors to the Coachella Valley. 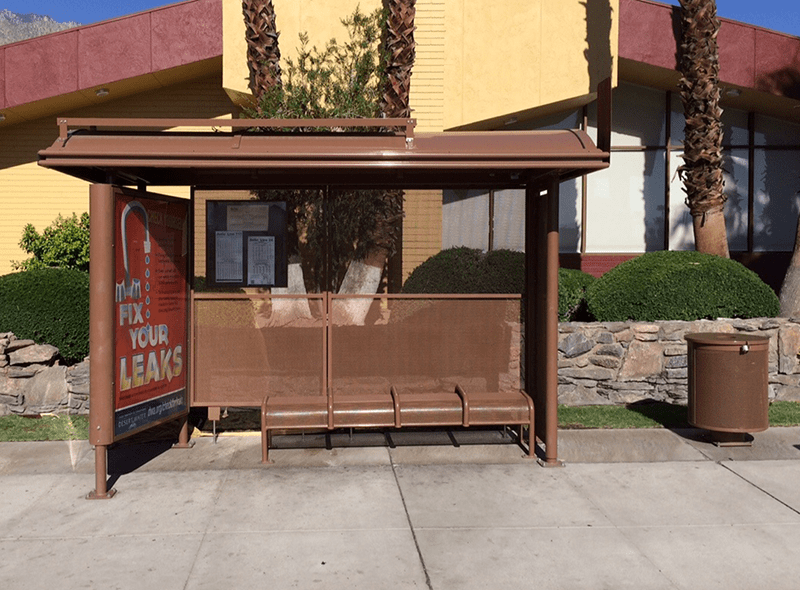 “We are proud of our continued relationship with Sunline Transit and appreciate being able to design and fabricate shelters in our home community of Riverside County, which includes the Coachella Valley,” stated company president and founder, Gary Tolar. Tolar-certified contractor, ND Construction, is installing the shelters throughout the Valley.